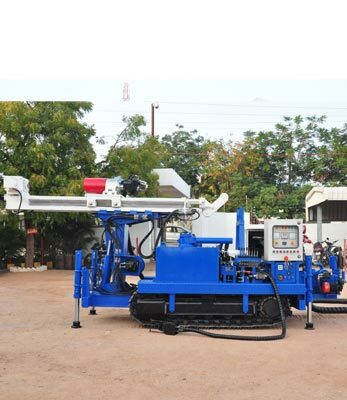 Our UCD40 is a compact and powerful drill rig for underground diamond coring rig for narrow spaces makes it ideal for use in narrow tunnels or in galleries. It is modular in design with a number of options which make it easier to tailor to specific needs and to upgrade when requirements change. 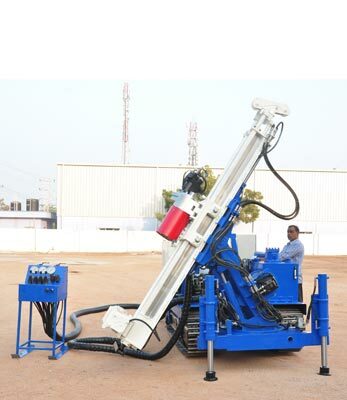 With the assistance of a positioner and a turntable, the drill is capable of drilling holes in all angles from vertically up to vertically down. 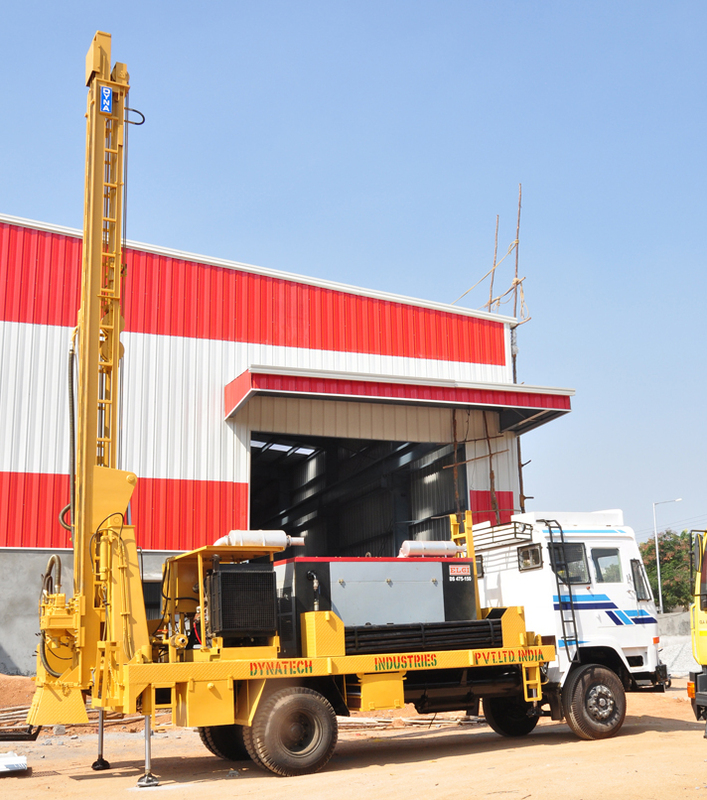 The drill uses an electric motor to power the hydraulics on the machine. Direct drive feed system for more powerful pullback and 1.7m standard feed stroke. 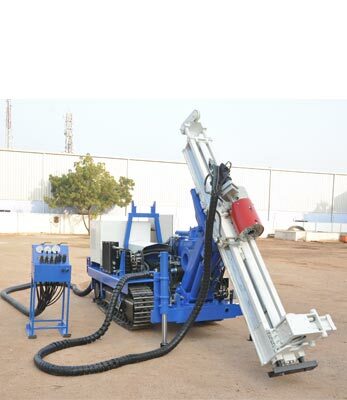 Optional 1.1m feed stroke for confined spaces. Standard Self contained control panel with stand and e-stop. 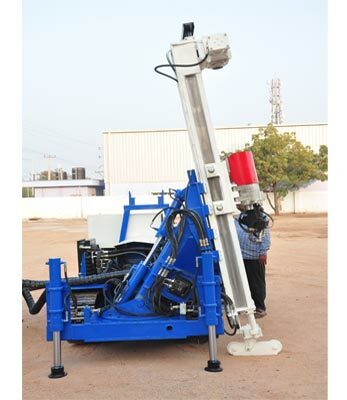 Compact positioner with 360 degree turntable. Crawler & skid options make it easier for transportation.